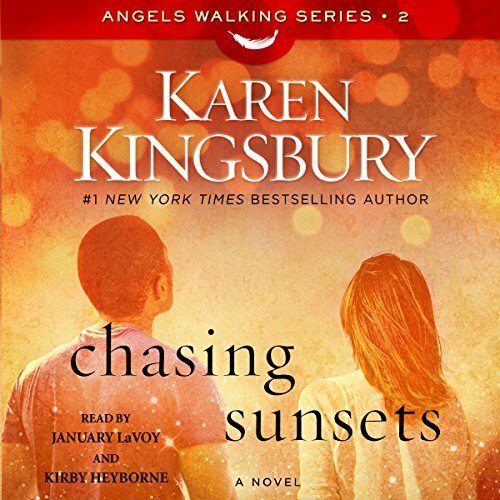 From number-one New York Times best-selling author Karen Kingsbury comes the first in a brand-new series about second chances - a dramatic story about a washed-up baseball player, the love he left behind, and the miracles that might save them both. 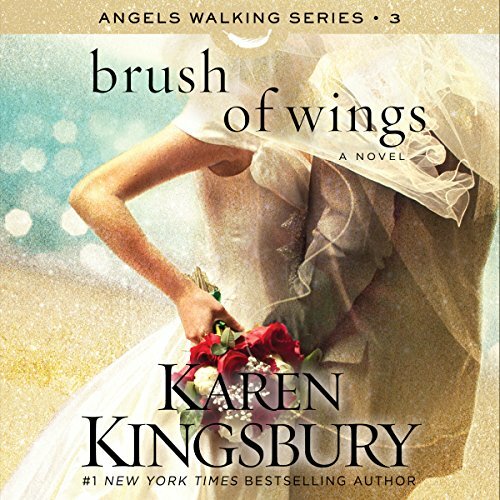 ©2014 Karen Kingsbury. All rights reserved. 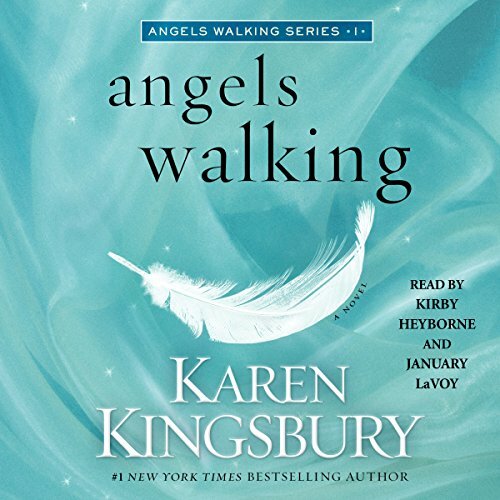 (P)2014 Simon & Schuster, Inc. All rights reserved. Mary Catherine grew up in a comfortable life despite an array of health issues, including a congenital heart condition (which she quietly obsesses over). She loves her parents, who are quite wealthy, but the lifestyle never appealed to her. Instead she pursues meaning through an abundance of charity work, always giving away a part of herself in service of others. Despite needing a heart transplant and against the advice of her doctor, Mary Catherine moves to Uganda to work at a brand-new orphanage. Whatever time she has left, Mary Catherine wants to spend it helping children - especially since there will be no children of her own. The only problem is Major League Baseball player Marcus Dillinger, the man she never meant to fall in love with. Neither Marcus nor Mary Catherine's other friends - Tyler Ames and Sami Dawson - know just how serious her heart condition is. Reading these books you feel inspired.